Dose of Reality - Prevent Prescription Painkiller Abuse in Minnesota. but uses 99% of the world’s hydrocodone and about 75% of its oxycodone. Prescription painkillers account for more than 60% of all opioid-related deaths in Minnesota in the last five years. Prescription painkillers can be helpful and beneficial for treating pain when properly prescribed by a licensed professional, used as prescribed, and stored and disposed of safely. But they are highly addictive and susceptible to misuse and abuse. If used, stored, or disposed of unsafely, they can be dangerous and sometimes deadly. Opioids have killed more than 3,500 Minnesotans in the last 15 years. Nearly 70% of these deaths involved prescription drugs, and more than 50% have occurred in the past 5 years. That’s why the Minnesota Attorney General’s Office and the Anoka County Attorney’s Office have partnered to share a DOSE OF REALITY to help prevent prescription painkiller abuse in Minnesota. Overdose deaths from opioids are increasing at an alarming rate. We are losing too many Minnesotans to painkillers, heroin, and other opioids. Nationally, every 25 minutes, a baby is born suffering from opioid withdrawal. Every day, emergency rooms treat hundreds for opioid-related overdoses. Every year, prescription-opioid abuse costs employers nearly $42 billion in lost workplace productivity. Prescription drug abuse also can lead to the use of other “street drugs.” About 80% of heroin users previously abused prescription painkillers. Another opioid, called fentanyl, is 50-100 times more powerful than morphine and has caused overdose deaths in Minnesota. The opioid crisis involves many stakeholders: people struggling with addiction and their friends and families, health care providers, pharmacists, insurers and third-party payors, employers, professional-licensing boards, law enforcement, and the criminal justice system. We need all hands on deck to combat this problem. DoseOfReality.MN.gov aims to help in that effort. 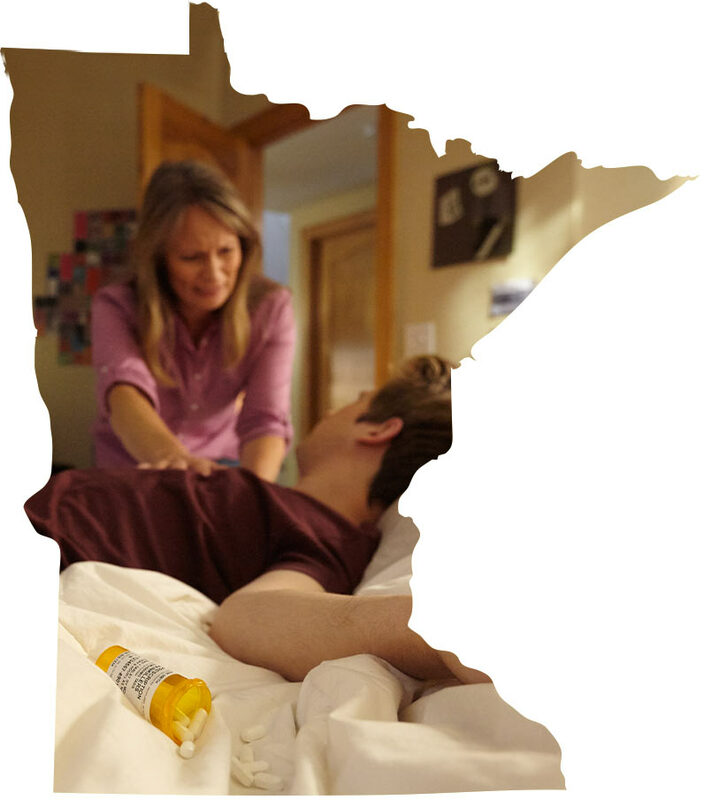 Use this website to learn more about prescription painkiller abuse and how you can do your part to prevent it in Minnesota.